Upmarket London pawnbroker Suttons and Robertsons has opened its first branch outside of London with a store in Manchester. The mini chain of pawnbrokers previously had four shops in the capital – TM Sutton in Victoria, Robertson on Edgeware Road, Suttons & Robertsons on Fleet Street and another Suttons and Robertsons on Old Brompton Road – but has now added to its portfoilio with a store on Manchester’s King Street. Pedestrianised King Street in Manchester is the city’s premier shopping area and Suttons and Robertsons chose the location for this reason. 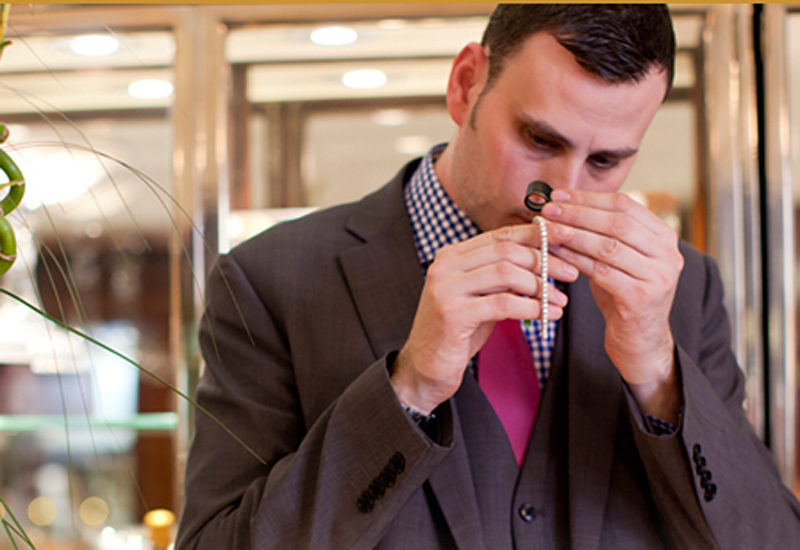 The company has established itself as a luxury pawnbroker and therefore only opens shops in classy postcodes. Suttons and Robertsons has now started trading in Manchester and has already bought in some Cartier and Rolex watches, as well as Tiffany jewellery.